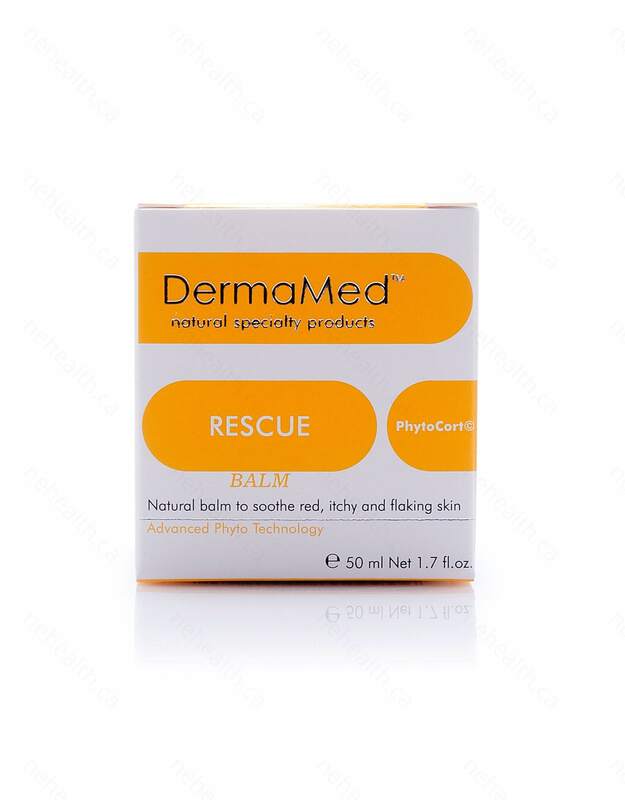 DermaMed Rescue Ointment effectively relieves even severe therapy-resistant psoriasis without any side effects and quickly penetrates into deeper layers of skin to assist healing and regeneration of skins. 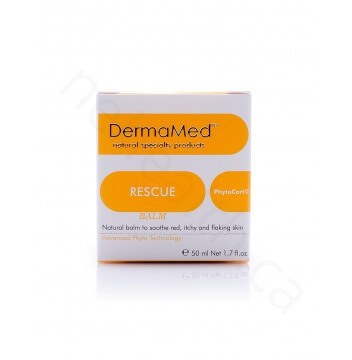 After years of research into the development, the DermaMed Rescue Ointment is all-natural and highly effective topical treatment for psoriasis. 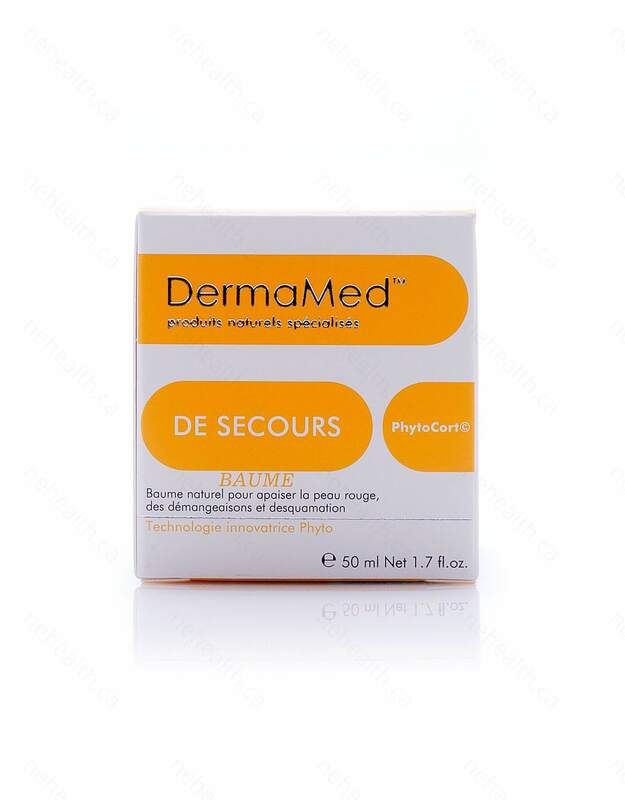 Cold-pressed oils including evening primrose and borage oils provide the essential fatty acids omega-3, omega-6 and GLA help regulate epidermal proliferation and desquamation of the skin. 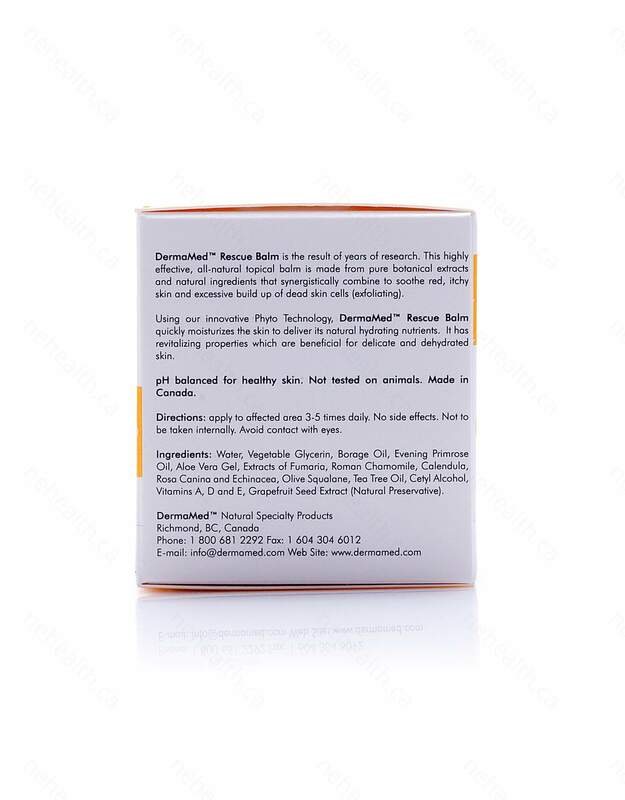 Pure botanical extracts and natural therapeutic ingredients including fumaria, roman chamomile, calendula, rosa canina and echinacea target the various inflammatory factors involved in psoriasis outbreak. Tea tree essential oil has natural anti-fungal and antibacterial properties, together with aloe vera gel and olive squalane helps restore tissue integrity and maintain hydrated. The powerful antioxidant vitamin E helps aging due to free-radical damage and together with vitamin A helps the skin rebuild and repair tissues and promote a healthier looking skin. Finally, vitamin D induces terminal epidermal cell differentiation and control abnormal proliferation. 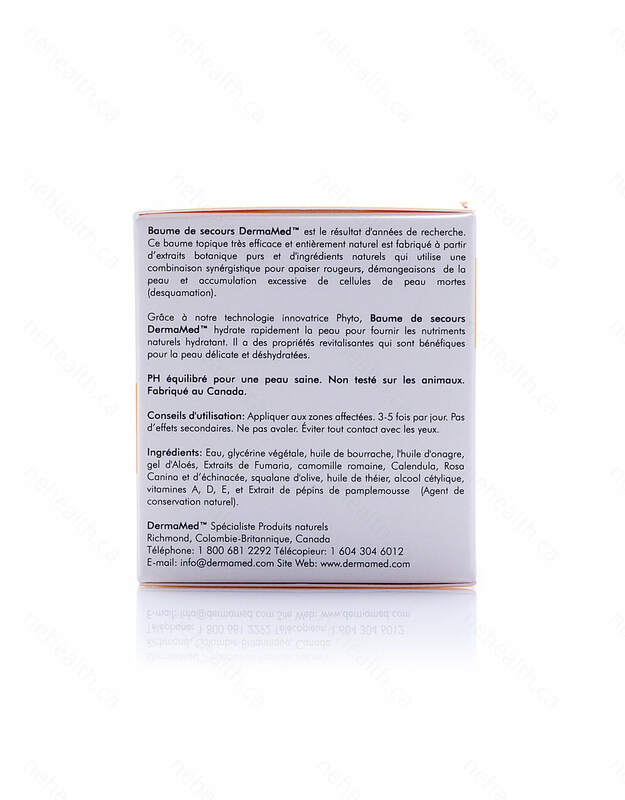 Water, Vegetable Glycerin, Borage Oil, Evening Primrose Oil, Aloe Vera Gel, Extracts of Fumaria, Roman Chamomile, Calendula, Rosa Canina and Echinacea, Olive Squalane, Tea Tree Oil, Cetyl Alcohol, Vitamins A, D and E, Grapefruit Seed Extract (Natural Preservative). 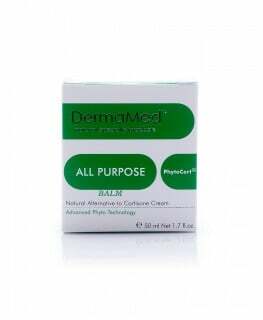 Unless otherwise directed by a physician, apply to affected areas 3-5 times daily.